Well hello again my friends. 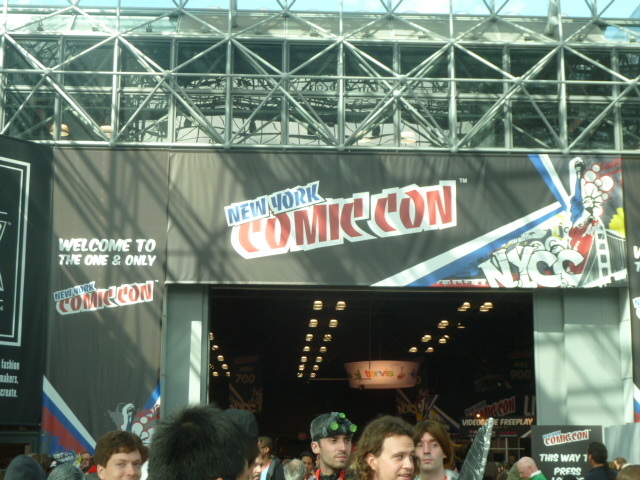 I’m back with another 2013 NY Comic Con posting. I’ve been at the Day Three stuff for awhile now and that is because I took so many photographs and wanted to give each person their due. 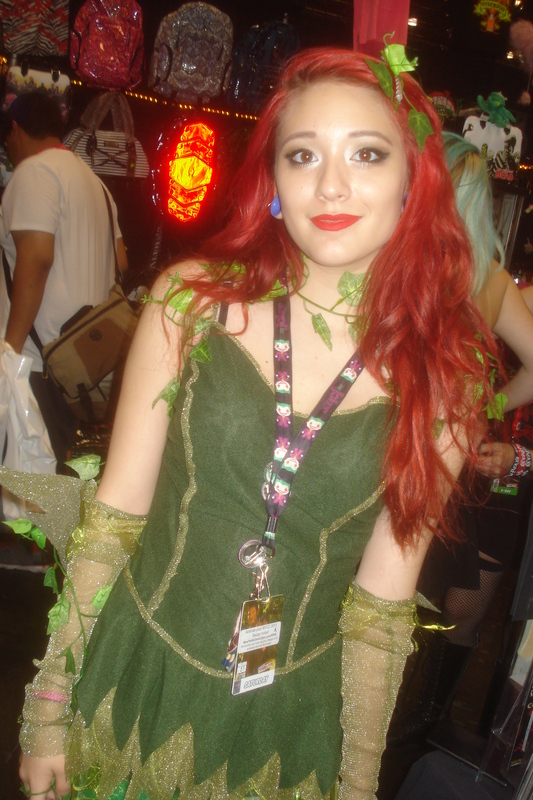 This particular posting is MOSTLY cosplayers and I don’t think I need to line out a Catwoman or Batman or Green Lantern but if its a Cosplayer that I know about I will be mentioning them and leaving you a link at the bottom of the posting. Here we go into the fray. So here were are again my fiends on the third proper day of the NY Comic Con but my own second day of the explorations since I did not manage to be a part of the very first day based on getting locked out of the Press signups and then missing the chance to purchase a full four day ticket. Ugh. 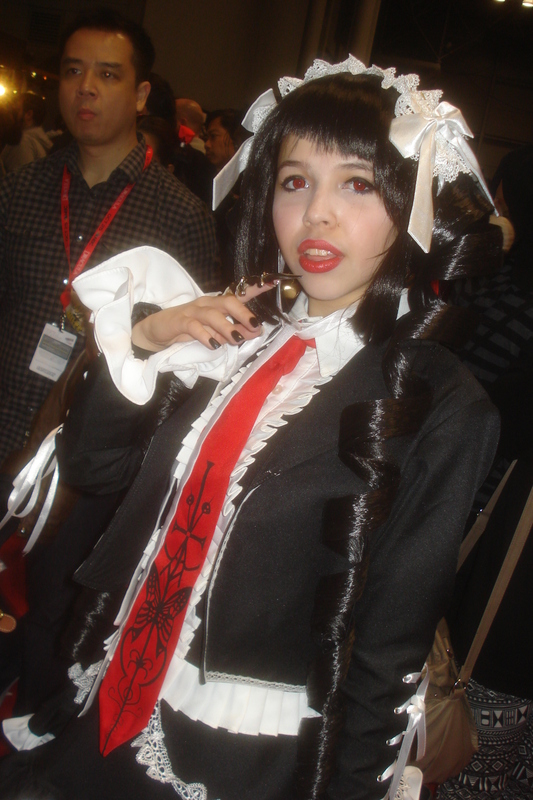 The great thing about Comic Con is that everyone is permitted to carry a camera but now I had my work cut out for me in catch up and I probably missed a few things that I would have liked to see. Oh well, here we go with the snagged visuals from the Saturday session which is historically speaking the most packed and chaotic of all the days. 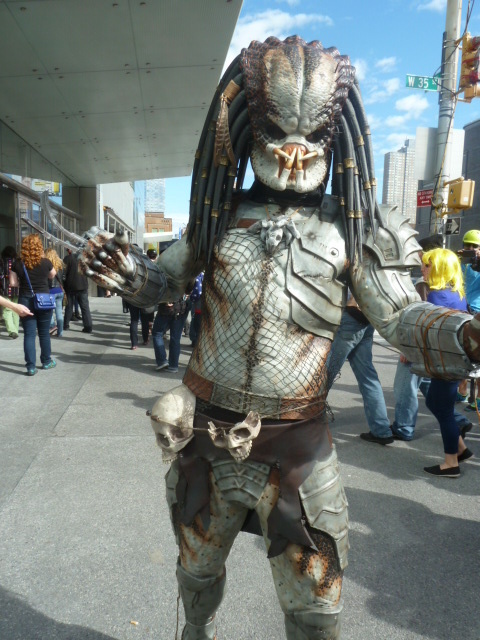 As I walked into the Convention I was greeted by this menacing Predator Cosplay. I was not sure he was a Cosplay in all honesty. Once I was safely inside I got my gear together and felt that I should hit “The Block” section again because there are so many different things in there to observe.